Over 1,700 websites in the Russian internet have joined an online strike against the new anti-piracy legislation, which came into force on Thursday, allowing pre-trial blocking of web-pages. The content of the websites, taking part in the action, was unavailable to the users for the day. Their front pages were blanked, only containing messages denouncing the law and links to the petition demanding to call off the legislation. “All of your favorite websites, including Zaycev.net, may also be BLOCKED,” the text on the Zaycev.net music website front page said. "That’s roughly how Roskomnadzor will act after being armed with the new law. One may try to protest and sign petitions or just enjoy the ride,” the message explained. Russia’s biggest e-mail service, Mail.ru, wasn’t closed on the day, but also spoke out against the law. The website placed a banner on its main page, leading to a blog post, which described its views on the issue. “And now the ‘anti-piracy’ law comes into force. Today, we live in an online reality where every user became an information middleman and any page can be shut down for posting a link on the pirated content,” a statement by Mail.ru said. Meanwhile, the country’s most visited websites – Yandex and Rambler search engines, Russian versions of Google, Livejournal and Wikipedia as well as the largest social networks VKontakte and Odnoklassniki – ignored the strike, leaving the anti-piracy law without a comment. The fresh anti-piracy law faced a lot of criticism when it was developed and discussed by legislators. The critics noted that it was strange that it only protected movies and TV series and that out-of court blocking can be easily used for unfair competition and even political censorship. 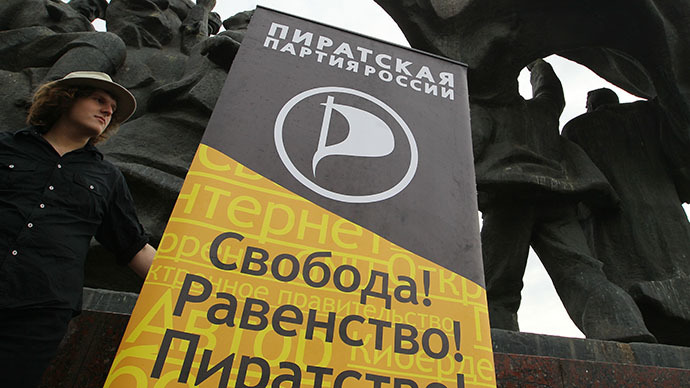 The unregistered Pirate Party of Russia recently held a street rally against the law and called upon its supporters to reply with a “Black August” – not go to the movies and not buy any legal content for a month. The Roskomsvoboda (Russian Freedom Committee) website has claimed that it had collected 100,000 signatures in favor of repealing the law. 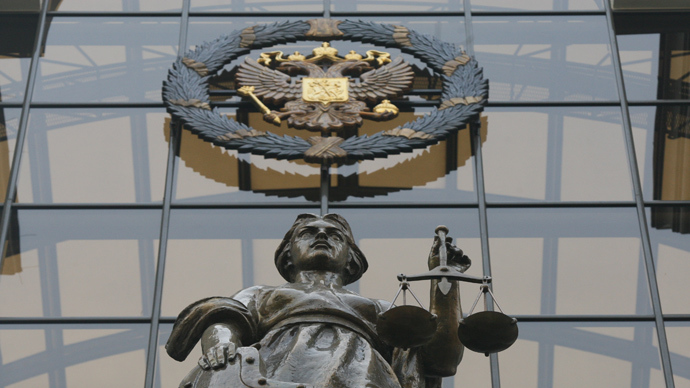 This would allow the petition to become a legislative initiative that should be duly considered by the parliament, but only if the signatures were collected through a specially designed web-site Russian Public Initiative (ROI.Ru). A similar petition posted on the ROI.ru site gathered over 67,000 signatures in less than a month but is still short from the required 100,000 figure.